Ralph Edward Ross, 74, of Cambridge, formerly of Byesville passed away Sunday (September 30, 2018) at SEORMC. He was born October 27, 1943 in Clairmont Co. and was the son of the late Ray Ralph and Margaret “Peg” C. (Miller) Ross Neff. Ralph was a mechanic/tow service operator for the former Neff’s Ashland service station in Byesville. He attended Byesville High School, and was a US Army veteran of Korea and Vietnam. 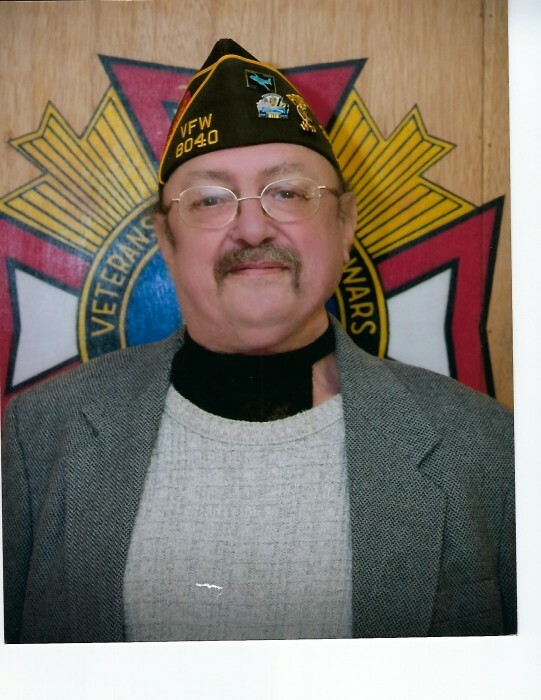 He was a member of AMVETS, Byesville American Legion, and a life member Buffalo VFW #8040 where he was a past commander in 2009-2010. In addition to his parents he was preceded in death by his step-father Bill Neff Sr.; two brothers, Bill and Chuck Neff; one sister, Gee Stiffler; and a grandson Matthew Eric. He is survived by three sons, Donald Stevens of Byers, TX, Ralph (Dani) Ross and Mickey (Leigh Ann) Ross both if IN. ; three daughters, Stacy (Jason) Ritchie of Cambridge and Janet Ross of Nevada and Penny Ross of Mississippi; one brother Tim Neff of Mt. Gilead; two sisters, Amy (Gary) Mikes of Byesville and Sis (Steve) Daubenspeck of Cambridge; sixteen grandchildren, Chase , Alek and Cambria Ritchie, Mackenzie and Gabriella Stevens, Chris, Erika, Kaylee and Jordan Ross, Marc and Mike Byrd, Jessica Cornelison, Erika (Josh) Fitzhugh, Crystal Clayson, Keisha and Philip Godbey; nine great grandchildren; several nieces and nephews. Calling hours will be Friday from 11:00 a.m. to 1:00 p.m. at Black-Epperson Funeral Home, Byesville where services will follow at 1:00 p.m with Pastor Debbie Gheen officiating. Burial will follow in Greenwood Cemetery with military services conducted by the Guernsey County Veterans Council.